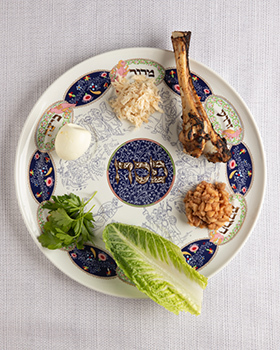 As you celebrate Passover, the Festival of Freedom, may you be reminded of the blessings in life and the strength of the Jewish community. Come together as a community to commemorate Yom HaShoah — Holocaust Remembrance Day. 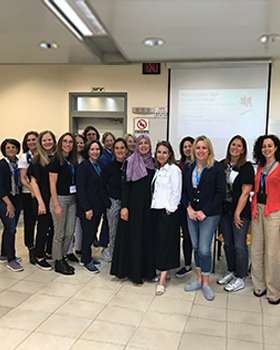 Women from Miami’s Jewish community travel to Israel to witness firsthand the work of Federation’s Amutot Initiative. 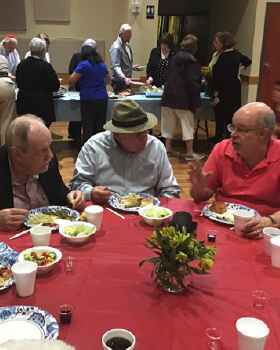 Congregation Dor Chadash’s Shabbat Dinner Club is engaging Jewish seniors in South Dade. 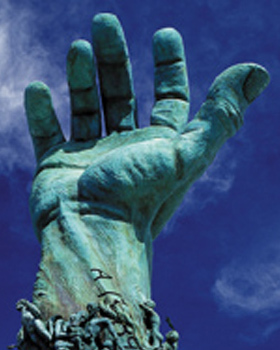 Receive news about Greater Miami Jewish Federation events and more.